as they perform Hector Berlioz’s Roman Carnival Overture, Op. 9; Maurice Ravel’s Daphnis et Chloé, Suite No.2; and Modest Mussorgsky’s Pictures at an Exhibition. Maestro St. Clair led a power and passionate performance of the Frost Symphony Orchestra. During his introduction to the audience, it was quite apparent the Maestro is an experienced educator with a great sense of humor. 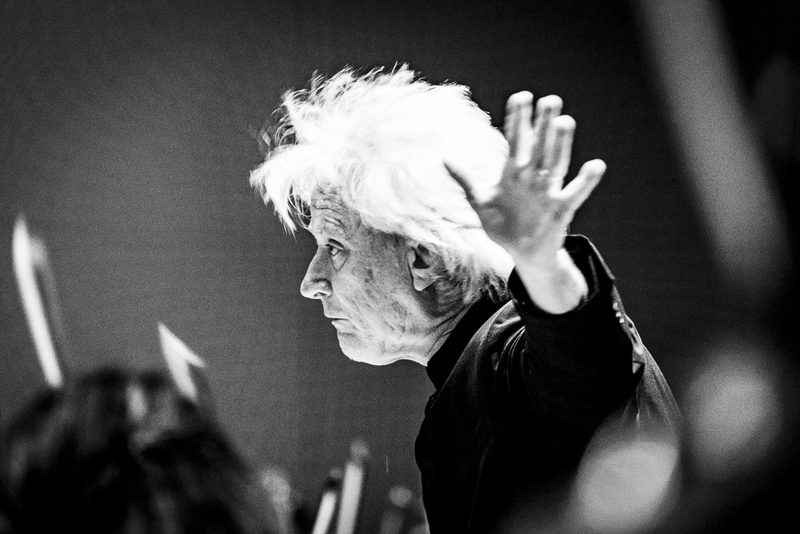 Carl St Clair is a distinguished American conductor whom is faculty at University of Southern California's Thornton School of Music and Principal Conductor of the Orquesta Sinfónica Nacional de Costa Rica (https://en.wikipedia.org/wiki/Carl_St._Clair).